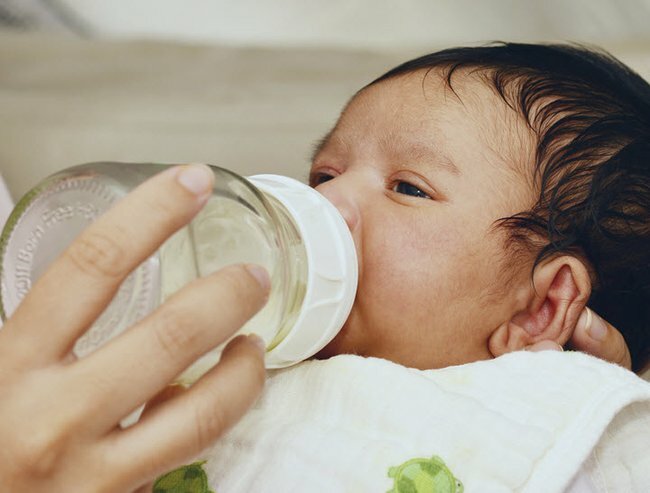 Is breastfeeding better than bottle feeding? No, it's not. A post for every new mum who has ever cried over spilt milk. Tired beyond belief. Only weeks earlier, I’d had my first baby and I was oh-so-exhausted. My baby had been up all night with a cold and now he was suffering the aftermath: a blocked button-nose and conjunctivitis. And I was operating on about 36 minutes sleep. I’d been told by numerous people – professionals and not – that a few drops of breast milk into the affected areas would sort him out. After all, it was liquid gold, right? Liquid. Gold. So, the morning after the (horrendous) night before, I spent an inordinate amount of time wrestling my baby awkwardly on my lap, with his face poised under my chest. I squeezed milk from my breast, aiming it into his eye or nose. Alissa Warren is a formerly bottle-fed baby who now breastfeeds. Image: Supplied. And do you think any milk hit the bulls eye? Not a drop. He had it in his hair, on his cheeks, down his neck, in skin folds and creases I never knew existed. Everywhere. Except. My. Target. Breast milk can send us all a little batty. Especially the mothers who choose not to have anything to do with it through no fault of their own. Mothers who can’t or won’t breastfeed have often been made to feel they are worthless providers. Research has been throwing them shade for years. Their bottle-fed babies will more likely be sicker and more stupid than their small, breastfed peers. Recently, scientists who conducted a study of 11,000 British children found no reliable association between breastfeeding and a higher IQ. 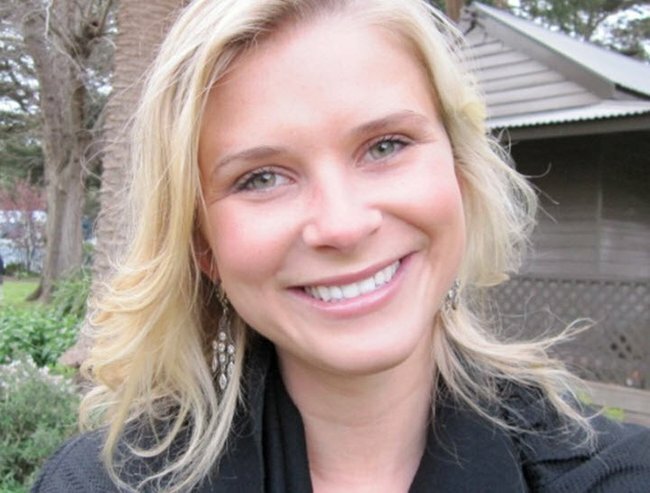 Dr Sophie von Stumm from Goldsmiths, University of London, was co-leader of the study published in online journal Public Library of Science ONE. Mothers around the world will want to give her a big cuddle because she gives common sense a scientific spin. 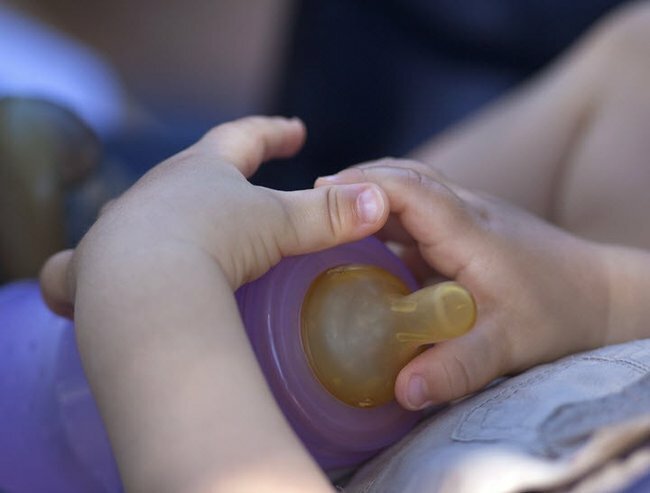 “Comparatively small events like breastfeeding are very unlikely to be at the core of something as big and complex as children’s differences in IQ. Sure, she acknowledged the health benefits of breast feeding but said, “mothers should be aware that they are not harming their child if they choose not to, or cannot, breastfeed”. Mothers who have bottle-fed always knew it. They never looked at their baby as it sucked from the teat of their freshly sterilized bottle, thinking “sucked in, I’m going to make you dumber than the other kids”. Mothers who bottle-fed always knew that powdered milk – given for whatever reason – to their bundle of joy was the best decision for themselves. Or their baby. But, geez, I bet it’s nice to hear someone say it. And not only that. Now it’s been printed in a fancy science journal for all the world to read. Giving your baby a bottle won’t harm their IQ. I was, once, a bottle-fed baby. (‘Duh’, researchers may have once said, given the, ahem, aforementioned milk in the baby’s eye/ nose scenario). I was also, once, a new mum crying over spilt milk. Sticky, pale milk that had been splashed all over my newborns face. I’d become so obsessed with the goodness of this stuff that I was going to extreme, weird, tiresome and hopeless levels to administer it to my baby. Because that’s what was expected – by me, by everyone else and I guess I believed, by my baby. For a beautiful photo series on breastfeeding mothers by The Honest Body Project, click through the gallery below. Post continues after gallery. Breast milk is a wondrous thing. It turns mothers into medics and our babies into the purest organic springs of life. But breast feeding is not always as straight-forward as many hope. As mothers, we triumph over different things at different times. On more or less sleep than the next mother. One mother might be better at handling toddlers than another. One mother might be better at getting her kids to eat vegetables than the other. One mother might be better at getting her baby to sleep than the other. One mother might be able to breast feed better than the other. We all know it. We all feel it. But finally, today here’s a small victory for the mothers who bottle-feed their babies and who love their babies no less than the other.